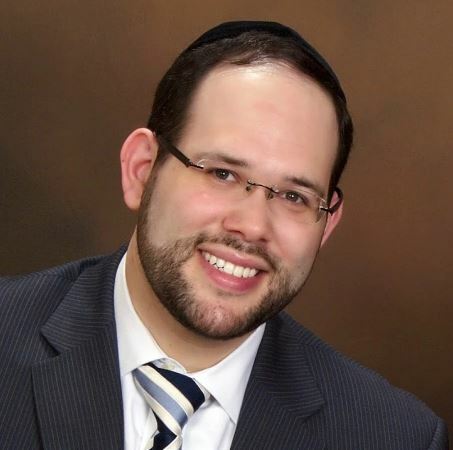 Parsha Themes is podcast on the weekly Parsha as well as moadim. 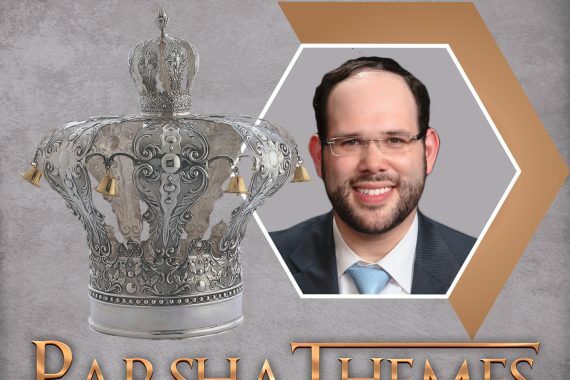 providing engaging and relevant thoughts that will enhance your Shabbos and Yom Tov table. My name is Rabbi Yosef Tropper and I’m originally from Baltimore, Maryland. I learned in many different yeshivas and am privileged to call myself a talmid of many great people. Some of the rabbeim include Rav Raphael Moshe Gettinger shlit”a, currently of Lakewood, NJ. I learned under Rav Asher Zelig Rubenstein ztk”l for 5 years and was very close with him. I have published his shiurim on Shaar Habitachon and Chumash and Moadim. He was a talmid of Rav Mordechai Gifter, Rav Shach, the Ponevezher Rav and Rav Chatzkal Levenstein. I also learned under Rav Ephraim Greenblatt, zt”l, one of Rav Moshe Feinstein’s talmidim muvhakim. I was zocheh to receive semicha, rabbinical ordination, from Rav Ephraim Greenblatt zt”l, and I am a rav of a small shul. Thank you for joining me in this exciting new series. Parsha Themes will focus on the weekly Parsha as well as moadim. Please help me continue to spread torah by sponsoring an episode.